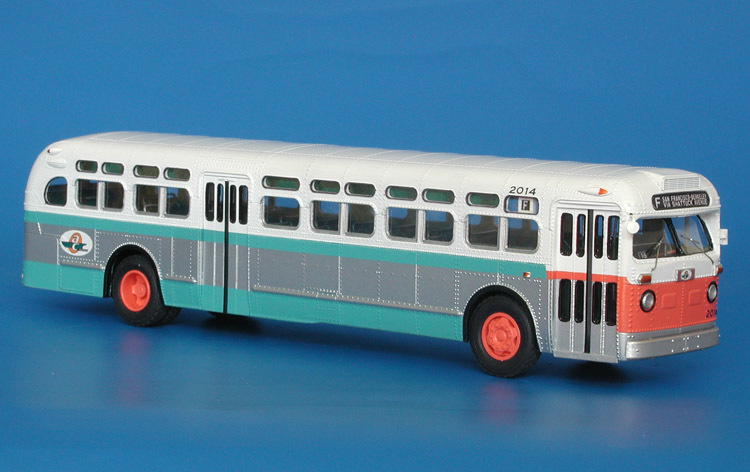 Model 1946 white 798 (honolulu rapid transit co.). 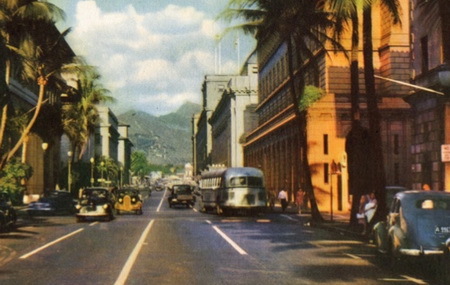 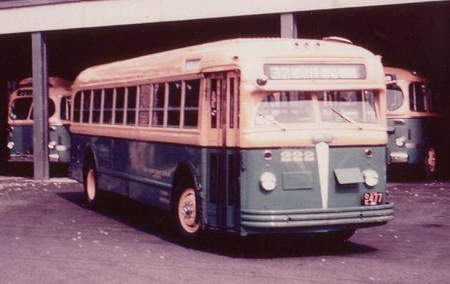 Honolulu Rapid Transit Co. acquired a batch of the White 798 buses after the war, they were numbered into 700-series. 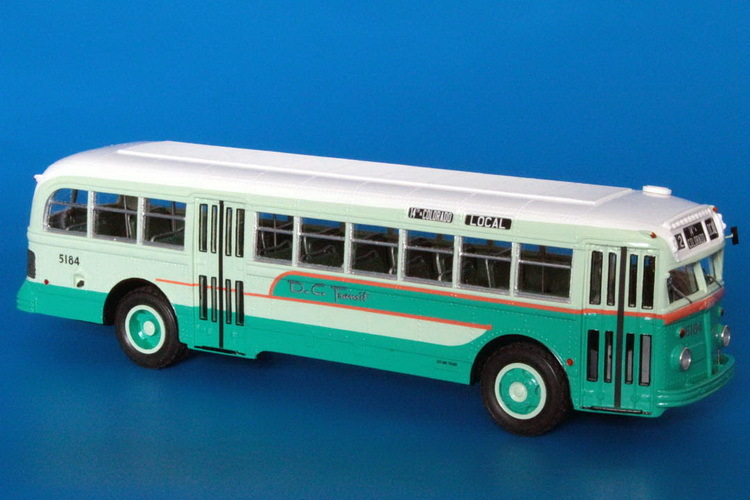 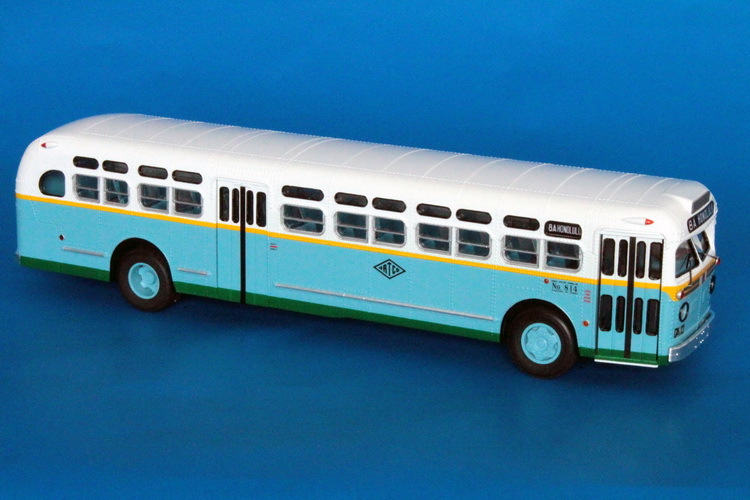 1957 GM TDH-5105 (Honolulu Rapid Transit 800-874 series). 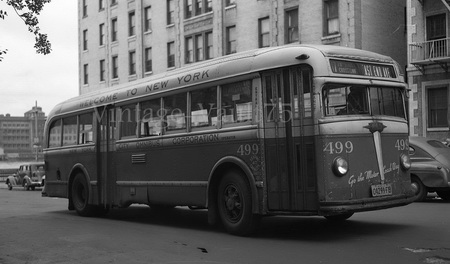 1947 White 798-10 (DeCamp Bus Lines 219-223 series).